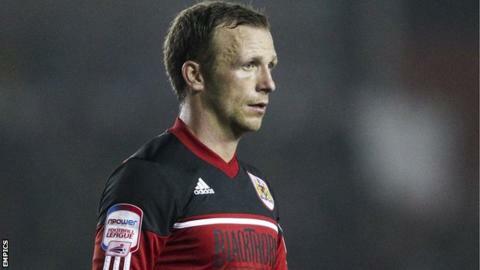 Jody Morris has been released from Bristol City by mutual consent, six months into his one-year contract at the Championship club. The 34-year-old former Chelsea and Millwall player was brought to Ashton Gate by former City boss Derek McInnes in the summer. The midfielder had previously spent four years at St Johnstone, where he worked under Scotsman McInnes. Morris managed only five appearances for Bristol City.